Andrew Bogut has delivered a blunt assessment of the crisis gripping Australian cricket. 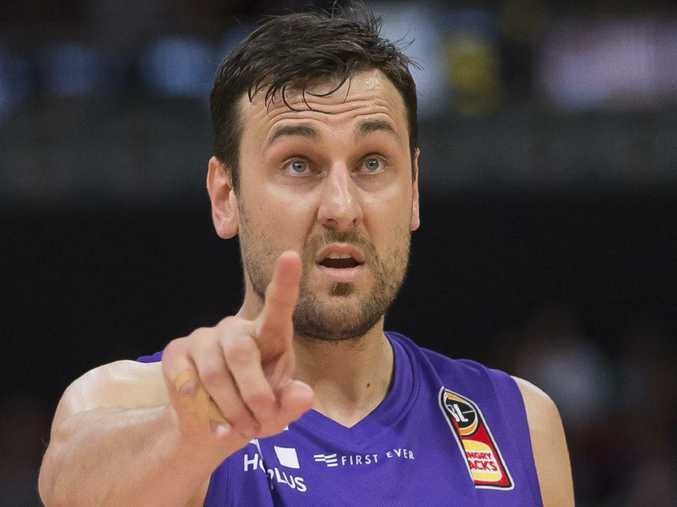 SYDNEY Kings star Andrew Bogut has weighed in on the review into the culture at Cricket Australia, saying if players are going to cop bans so should the administrators. Australian cricket's reputation is reeling after a damning report uncovered a culture of arrogance, dictators and bullies. Bogut says if players Steve Smith, David Warner and Cam Bancroft continue to be punished, so should the officials and chairman David Peever. The Australian basketball legend and former NBA champion also urged Cricket Australia to use the latest scandal to force change within the sport. 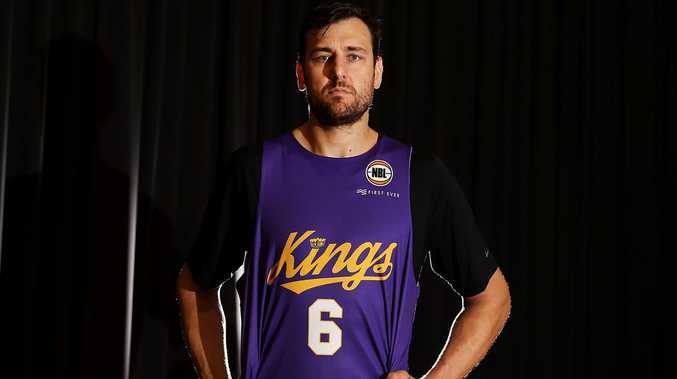 "I think light the whole thing on fire and start again," Bogut said. "If they are admitting fault as a board, then all of you should go. "The players copped it, so I don't understand why the administrators haven't. "Obviously there is an underlying issue." Bogut also questioned sports like cricket, the AFL and NRL, for having their own Integrity Units to govern issues. "I don't like to throw stones at other sports but whenever a sport has an Integrity Unit I think it is a farce," he said. "How can your own league have an Integrity Unit? "It is the same with AFL. You have an Integrity Unit that is investigating your own issues. "There might be a little bit of an imbalance there I think. "But if the players are copping what they are copping, then so should the administrators and everyone else involved. "Obviously there were some underlying issues culturally there." The cultural problems at Cricket Australia have prompted rivals to publicly declare they don't like playing against Australian teams. 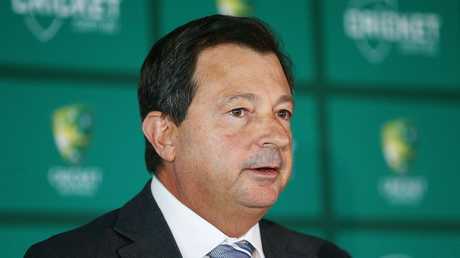 David Peever has come under fire for Cricket Australia's performance. Bogut believes this tag has been exaggerated, saying he'd prefer not to be liked as an Australian athlete competing on the world stage. "I don't want people to like playing against Australia," he said. "I think it is overblown. "If I'm playing a basketball game against the USA or whoever it is and they like me, I think I'm doing the wrong thing. "I think we are a tall poppy nation. We like people to do well but we don't like them to do too well. "Obviously there is a little bit of arrogance within sport but I'd much rather be on the other end of the stick when it comes to not being well liked and being liked. "I think being liked is overrated."